Especially created for the elite fighters who looking for superior and up-to-date fighting performances. We designed our “Elite” standup shin guards in collaboration with some of the MMA fighters as Lyoto Machida or Jose Aldo - the kind of men that know what a powerful kick requires in terms of protection! Its pro-anatomical reinforcement on the key areas – shinbone and instep – delivers ultimate protection and optimal striking surface. The 2 large Velcro straps and the elastic bands placed under the foot and the heel insure you a secure custom fit. 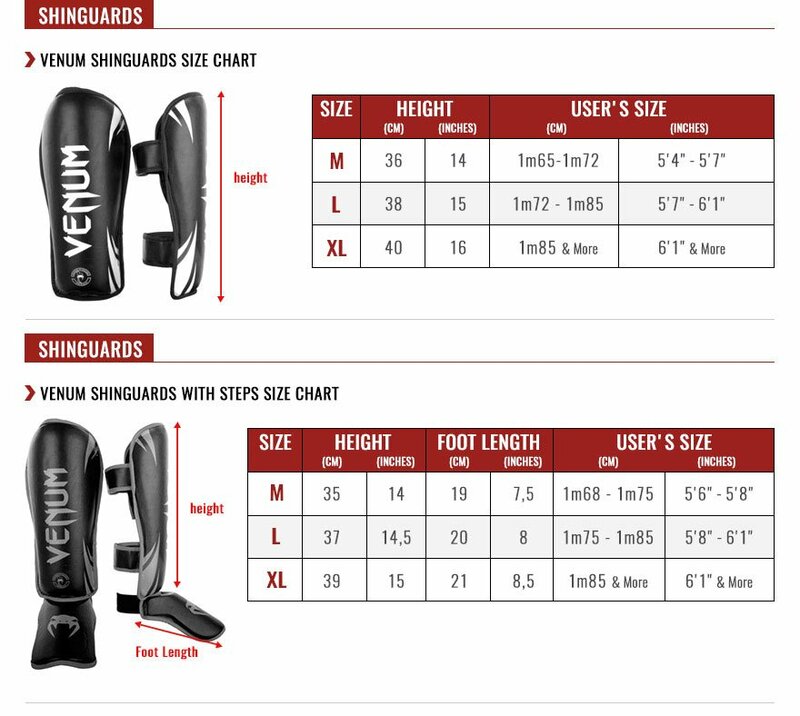 Handmade in Thailand with a 100% Skintex leather construction our “Elite” standup shinguards combines high quality, great durability and affordable price.